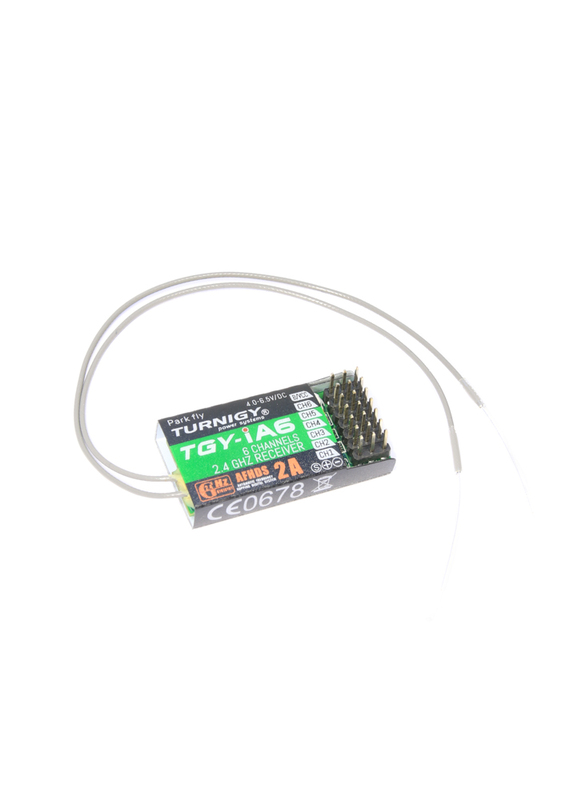 This is the recommended receiver for the Turnigy TGY-i6 2.4Ghz radio transmitter. 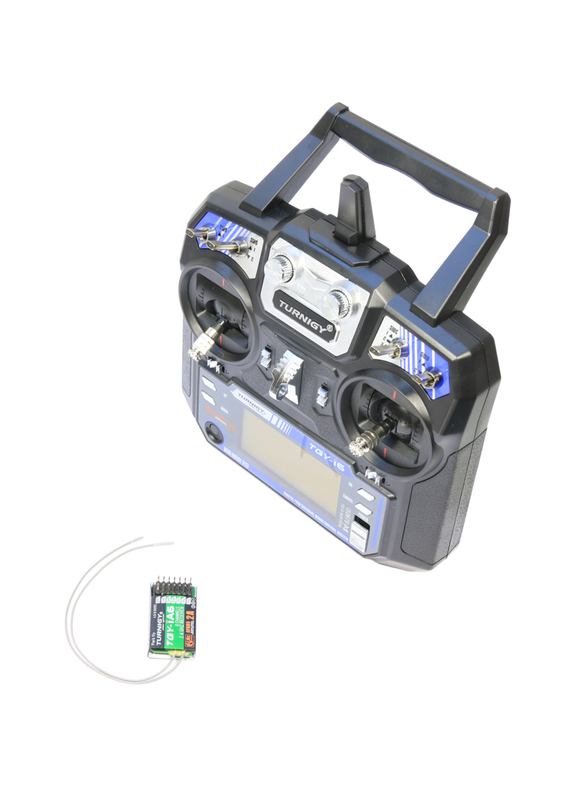 It will also work with the Flysky i4/i6 radios as it's the same as the Flysky FS-iA6 receiver. It’s a 6 channel Rx and it features dual antennas for optimal performance. For the money its represent great value, especially when you consider it even has RX voltage telemetry.